Free repair estimates. Repairs will include calibration at no extra cost. Customers will receive complete service documentation. 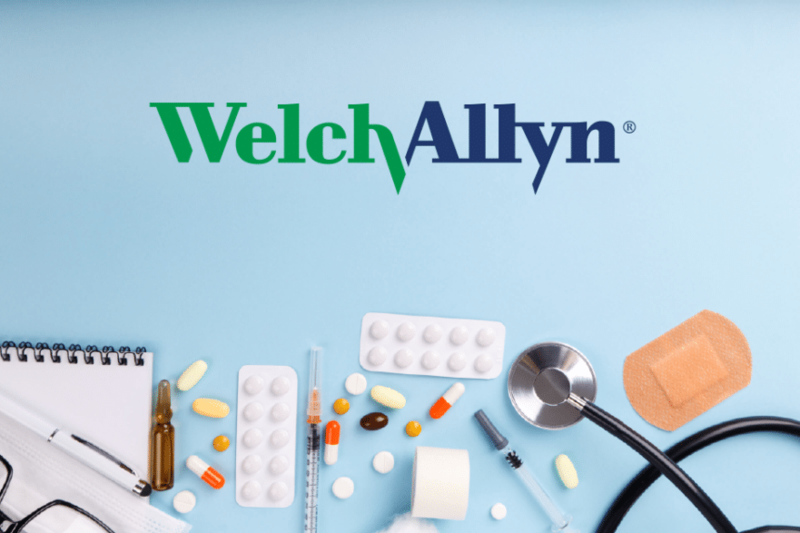 If you are in need of any of the services for your Welch Allyn 420 product or any other biomedical equipment, contact BMES, or complete our online repair form.